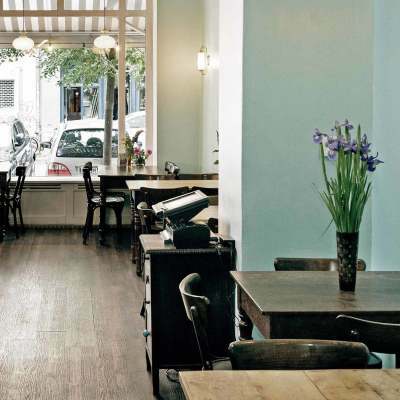 Cevicheria Berlin is a small family restaurant in the heart of Kreuzberg, between Oranienplatz and Kottbusser Tor. 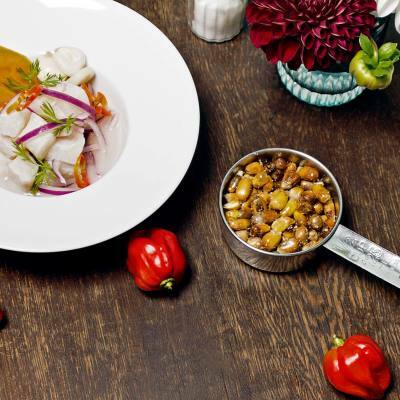 It offers, among many other options, the „Ceviche“, the must-have fish specialty in a Peruvian environment. 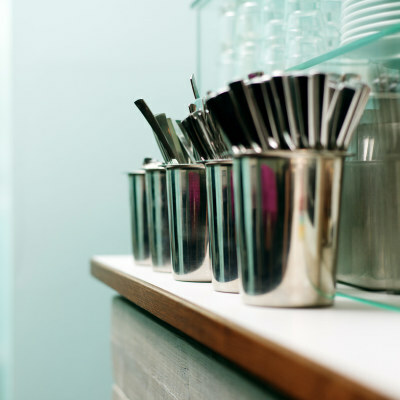 We concentrate on a small menu which changes every two weeks. Thus, we guarantee a first selection of ingredients, freshness and a first class dedication in order to continuously show you new varieties. Start your culinary trip with a pisco sour or chilcano de pisco and listen to some peruvian cumbia or romantic boleros.  Cevicheria is a little piece of Peru in Berlin Kreuzberg! 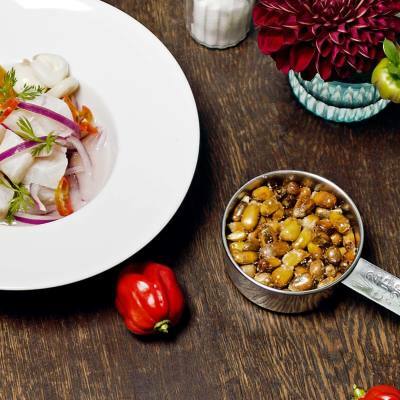 For the classic ceviche, white fresh and compact fish meat is cut and cured with lemon juice. Through this process the fish is „cooked“ or rather, denatured. A marinade of lemon and several spicy ingredients, such as onions, peppers and coriander, plays an important role in making this dish an incomparable experience.